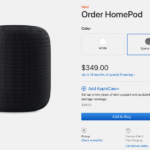 Apple’s highly-anticipated and often-delayed HomePod smart speaker is officially available for preorder today in the United States, United Kingdom, and Australia, while the device officially goes on sale on February 9. 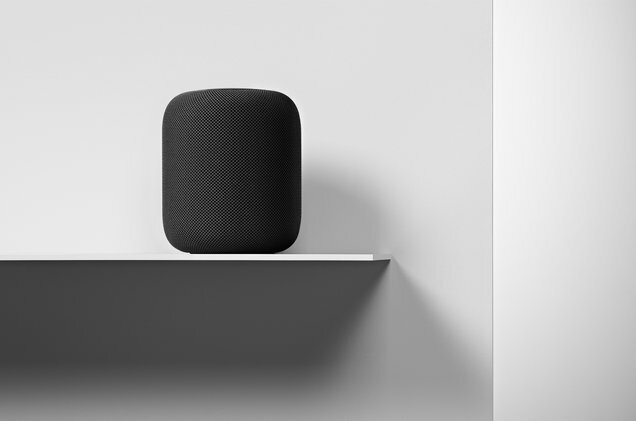 The device marks Apple’s first foray into the smart speaker market, and it carries with is quite a bit of expectation. While critics praise the pint-sized speaker for its excellent sound and Siri’s excellent speech recognition, not all is perfect. Here’s a roundup up some of the early reviews of the smart speaker from across the web. What I’m less convinced of, however, is whether customers will care. The success of the Echo Dot — Amazon’s puck-shaped smart speaker that definitely de-emphasizes the second word of that description — tells me that anyone who’s been won over by the category mostly just wants to get the power of voice command in more places. And audio? A glorified intercom will do. Or, hey, just connect your own speakers. It’s a little disappointing to see zero multi-user support, but we hope it’s a feature that’s in the works. Both the Google Assistant and Alexa can identify who is speaking and easily switch accounts. Secondly, although everyone in your apartment will be able to use the speaker, only the person who sets up HomePod on their iCloud account will be able to send texts, set up reminders, and add notes via voice commands. Google Home and Amazon Echo, meanwhile, can recognize different voices and provide personalized content accordingly. What Apple has here is an ultra-high-quality speaker and the first physical instantiation of Siri without a screen. The fact that Apple is finally entering the smart speaker race is cause for muted celebration. It’s attractive, sounds amazing and is an excellent Siri ambassador. And it’s $349. Is better sound and solid iOS integration (plus the added cost of an Apple Music subscription) worth spending nearly four times as much as a decent sounding Echo? These are just a handful of the current HomePod reviews out there, but it seems as if the overall sentiment towards Apple’s foray into the smart speaker fray is overwhelmingly positive.